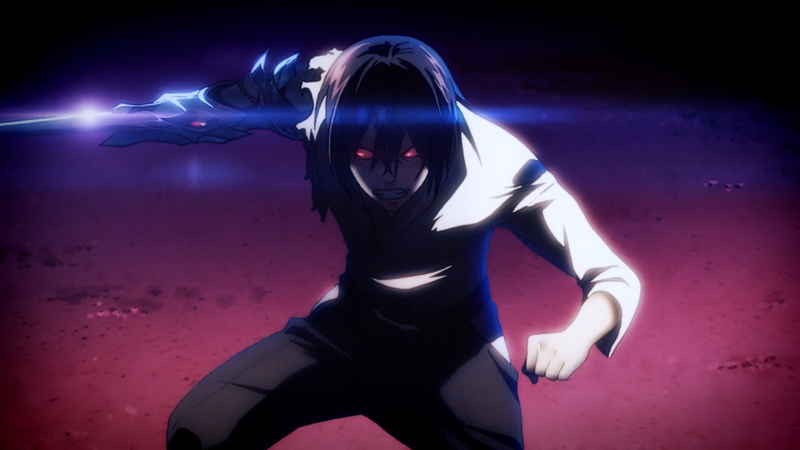 Gai’s transformation and desire to kill speaks to the series’ core value of inner conflict, but Sword Gai's story suffers from lack of engaging characters. Gai faces demon-possessed Tatsumi in a fierce battle, and his arm transforms into a mighty blade to fend off Tatsumi’s attack. Gai awakens from the sword’s possession of his mind and regresses back to an infant in order to escape the harsh reality of the darkness within himself. Meanwhile, the plot advances, but there is lack of character development as another warrior appears whose mission is unclear. The show continues to focus on the underlying themes of human sin and the weight of one’s desire to kill. Gai’s inner turmoil over Shiryu’s demonic possession of him is one of the show’s main methods for conveying its message about the darkness residing within a man’s soul. While the theme is interesting, the show suffers from lack of character development and a slow-moving plot. Episode 4 contains similar motifs from Episode 3 as viewers see snippets of what characters like Gai and Marcus are struggling with. The two characters fight with accepting their circumstances and are scared to face the reality their world has transformed into. 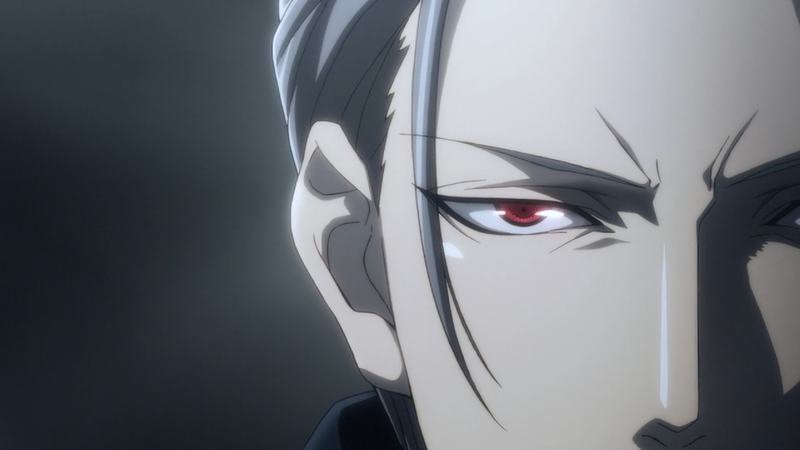 All the while, the show’s antagonist makes another appearance, causing death and destruction each time he arrives on the scene. Sword Gai: The Animation’s visual appeal still remains, but its modern style isn’t saving the show’s story. The series has a lot of ground to cover, but the advancement doesn’t cause viewers to feel emotionally invested.